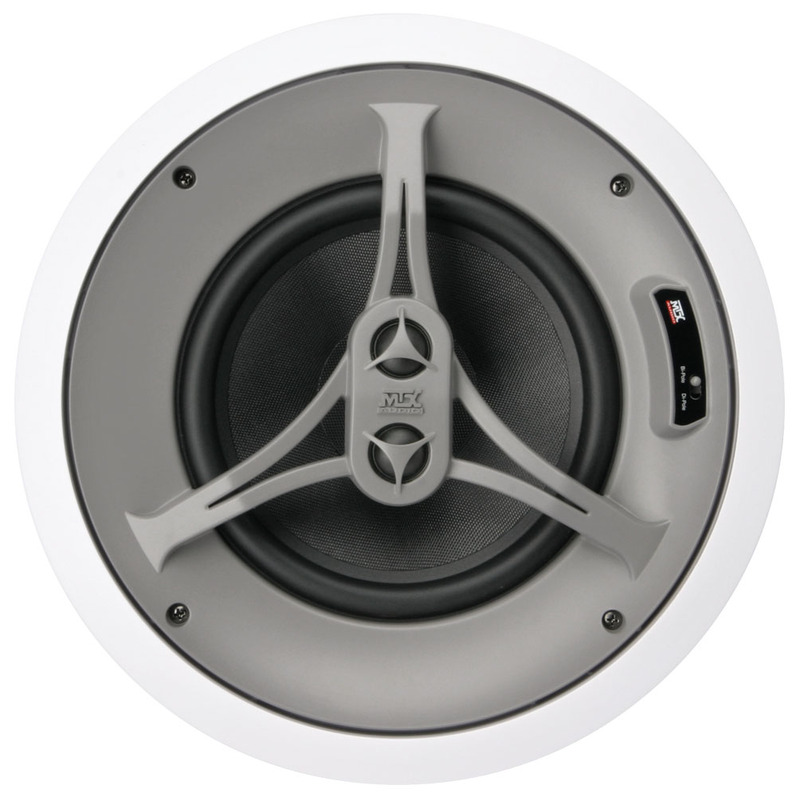 MTX Audio's specialty home theater speakers are perfect for outfitting a 5.1, 6.1, or even a 7.1 theater system. Each model is built to withstand the high dynamic requirements of today's digital technology. 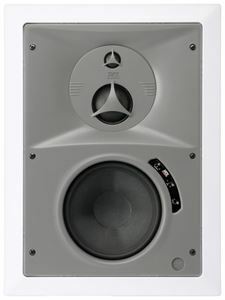 High power handling, Esoteric Audio USA cabling high order crossovers, and PTC tweeter protection make each model a top performer within it's class. 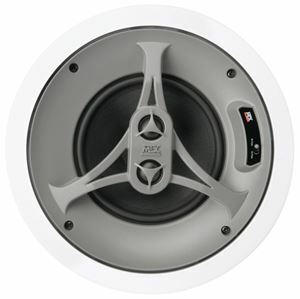 Most importantly each model is designed to fit into standard 2"x4"-16" on-center construction. Performance, flexibility, quality, and value are all engineered into each and every Home Theater Series special application product. 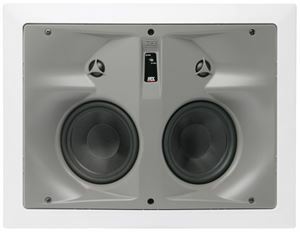 Of course each model is covered by the MTX Audio 10 year custom-install speaker guarantee.